 Portable Cleanrooms | Bennett and Bennett, Inc.
A softwall clean room is exactly as the name implies, it has soft flexible walls rather than hard rigid walls. And, it is typically smaller in size than a traditional hard wall clean room. And while fixed wall clean rooms maybe the order of the day for large, more permanent manufacturing and assembly operations, softwall clean rooms are a cost effective alternative solution when size, flexibility, and possible portability are viable issues.